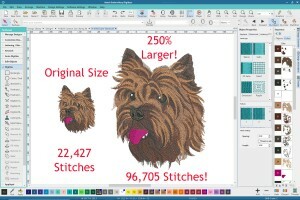 Why Start to Learn Embroidery Digitizing? Because It's Fun! 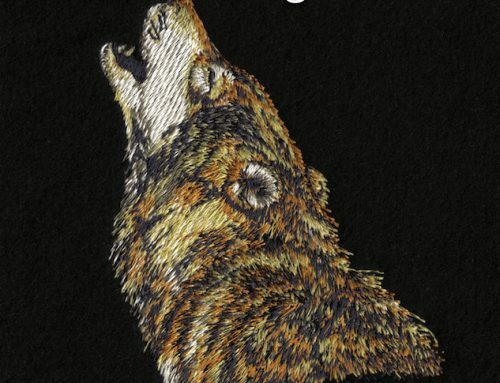 Why Learn Embroidery Digitizing? Because It’s Fun! Over the years as an educator, I’ve heard the same digitizing comments over and over again, like a broken record. The next being, “the learning curve was too much, I don’t have time for that”. Then the follow up comment is, “there are so many designs available, why would I spend the time learning how to create my own”? I purchased software without verifying that education was available to show be how to use it. 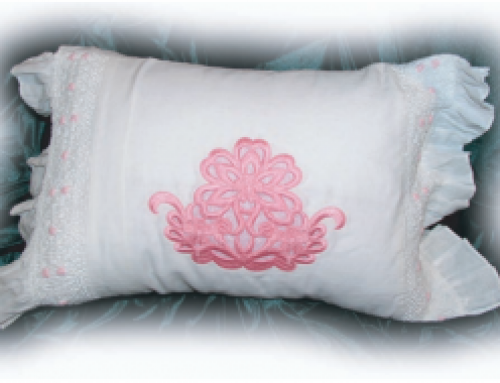 I had no real foundation on the theory of how to create quality embroidery designs. Even though I’ve invested hundreds to thousands of dollars on software that’ll create custom designs, I got so frustrated with the results I was getting that I simply gave up! This might sound familiar. 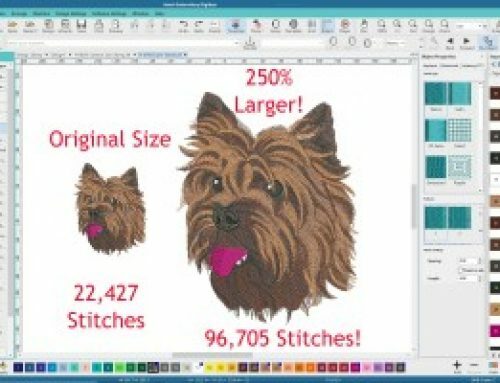 I always argue the point that if someone knowingly purchased digitizing software with the intent of creating their own embroidery designs and fell short… It’s not that the individual didn’t have the ability to accomplish their goals. It’s that they kept getting bad results when they tried so naturally, they got frustrated and gave up. It’s kind of like riding a bike. If you bought a brand new bike & just kept falling and scraping yourself without seeing any results, you’d naturally end up frustrated and give up on that too. So how do you fix this and make it fun? You need a dedicated teacher that’ll help guide you towards seeing positive results! Going back to the bike example, most children have their parents help ease them into riding by holding their seat and keeping them balanced until finally… They’re riding on their own & having… You guessed it: fun! When I first started digitizing 35 years ago it was the same process. Back then a digitizer’s career was built on the theory of the machine interacting with different materials alongside the top and bobbin thread. Now also keep in mind that this was all happening on twenty yards of fabric with hundreds of needles all running at the same time. It was a lot of pressure, but thankfully I was mentored by a Swiss Schiffli Master. The first time I tried digitizing, I screwed up an order of over 1000 embroidery patches in my grandparent’s factory. If anyone had a reason to give up at that point, it was me. Although I was frustrated & embarrassed, my mentor took me under his wing and taught me the theory behind creating beautiful embroidery designs. Now at first, it was challenging. 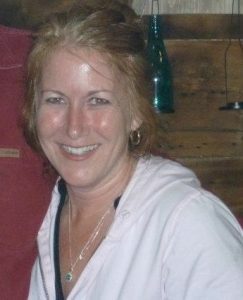 But as my skills grew and I began seeing more & more positive results, it became fun! Sound familiar? We ALL need teachers. Are some teachers better than others? Of course, growing up we learn that very quickly. A good teacher can make a student a better version of their current self, or coast along the mainstream and make someone want to give up. It’s a fact of life that finding the right mentors and teachers is key towards having success in any endeavour. Then comes the reality: you have to be willing to learn and practice to refine your skills which takes time. I’ve never met a concert pianist who only practices for eight hours a week… It’s more like eight hours a day. 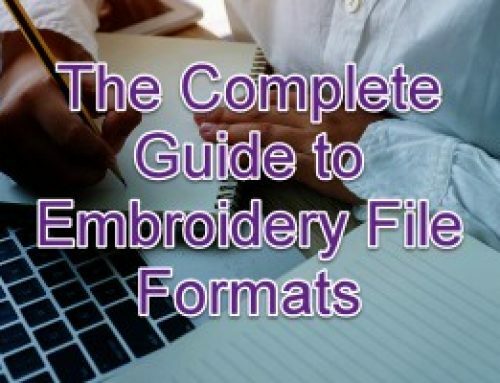 Now keep in mind, learning the beautiful art of embroidery digitizing isn’t going to take you 8 hours of practice a day… But you get the point 😉 Practice makes perfect. Now you might be sitting here reading this and saying, this guy said, “Digitizing is fun”! All I’ve hear so far is having to learn something and then have to practice it… where is the FUN in that? The FUN is what you birth as a result of your hard work, the passion that went into it, the creativity that grows over time. The fun is built in small steps and in the end, has no limitations as to what you can accomplish. Think about it, once you’ve learnt to digitize the possiblilites of what you can create with embroidery are literally endless. I was taught from the very beginning that embroidery is an art form and as a young man becoming a “Puncher” (now known as digitizing) was the equivalent of an artist sitting before a canvas. I really try to avoid debates with people who argue if “digitizing is a real artform”. 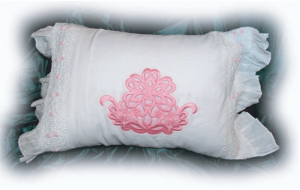 You’re listening to a man whose entire life, and 5 generations of his family’s lives, have been dedicated towards embroidery and refining these skills. 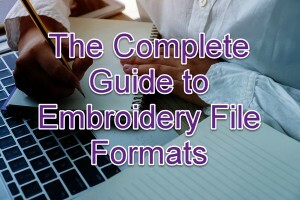 All that said, are some digitizing software programs better that others?… Most definitely! 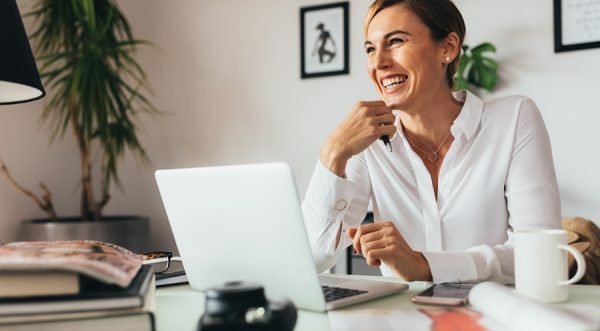 Will the key after purchasing the software be in finding a good teacher?… From personal experience, yes! Will you need to be dedicated to the learning process and put in some time to become good?… What worth while endevour doesn’t require that? Put all these together and I guarantee the positive results you get will give you a heart-felt passion for the art of creating your own designs. Now that’s where I come in. 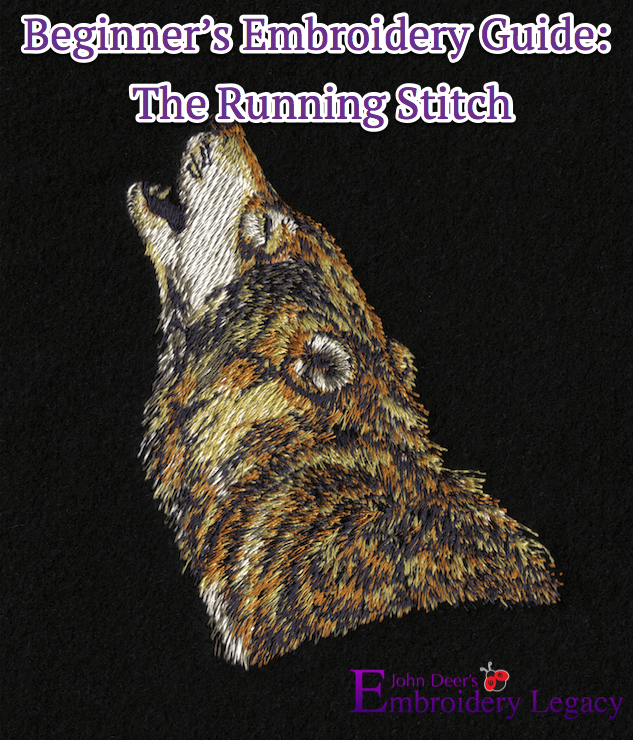 As one of the last 2 Schiffli Masters still alive & teaching in North America, it’s become my passion to pass down what I was taught by my mentor and assist you in creating an Embroidery Legacy of your own… one stitch at a time! If you’d like to stop being frustrated and make digitizing fun, I’d highly suggest that you checkout my fan-favorite Digitizer’s Dream Course now. Taught in 10 of the leading software brands, I’ll personally hold you by the hand and mentor you in learning the process of digitizing. To avoid frustration, the course is broken into bite sized sections that get you creating designs & seeing positive results right away! That’s why it works & we have proven results… I take you under my wing and have you continually build on small successes instead of failures. Whether you’re a total beginner or an experience digitizer like some of my students above, learning a solid foundation of embroidery theory from an experience mentor is invaluable. Once again, this is where my Digitizer’s Dream Course comes into play (click here to learn more now). Yes it will require some time to complete, but I know you’ll have fun doing it and seeing results! Once you’ve finished the course the creative possibilities are endless… now that’s where the real fun begins!